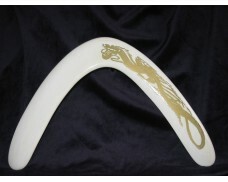 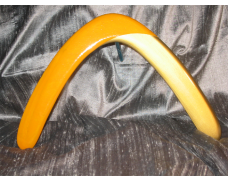 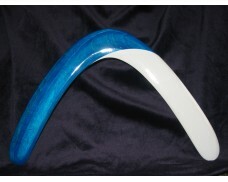 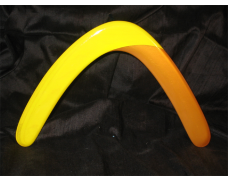 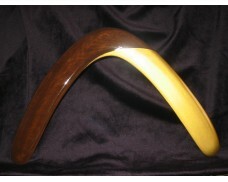 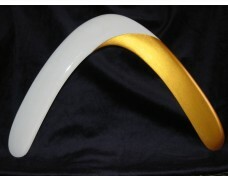 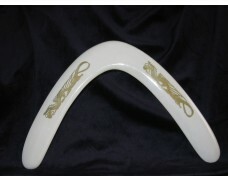 As its name suggests, this boomerang has a very classic appearance and air flight pattern. This style is easy to both throw and catch, and generally flies a fair distance, and is also fun to watch. 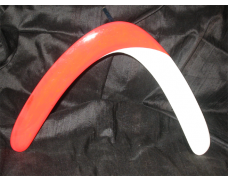 This boomerang is a higher flyer than the more advanced boomerangs (Kamikaze and Superfly).